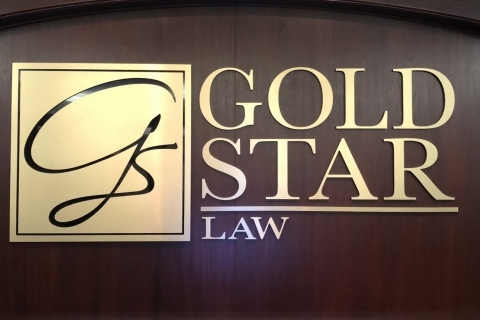 Once you’ve completed a phone intake with our office, the attorneys in our office will review all of your relevant information and determine whether or not you have a case that merits coming in to our office. If they want to proceed, our paralegals will call you to set up a mutually convenient time where you can come in and meet with an attorney. difficult to order medical records from there without having a first name for Dr.
-If there is some information that you don’t have, don’t let that discourage you from coming in. -Please be prepared to be distraction-free for the time you are in your meeting. If you have to bring young children with you, bring something to entertain them. If you have any phone calls you have to make or take, arrange to have those occur before or after your meeting.